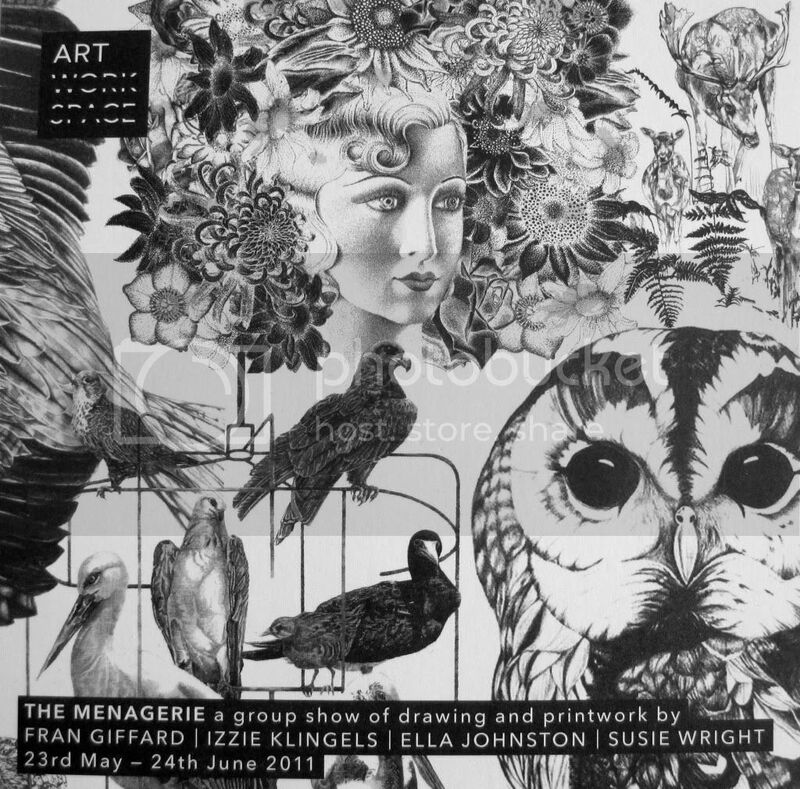 Last month myself and Sam popped to a small exhibition called The Menagerie - a group show of drawing and printwork by Fran Giffard, Izzie Klingels, Ella Johnston and Susie Wright. All work was was inspired by nature (hence why I wanted to go) and there were some amazing examples of beautiful British illustration, by all four artists. I loved it all! 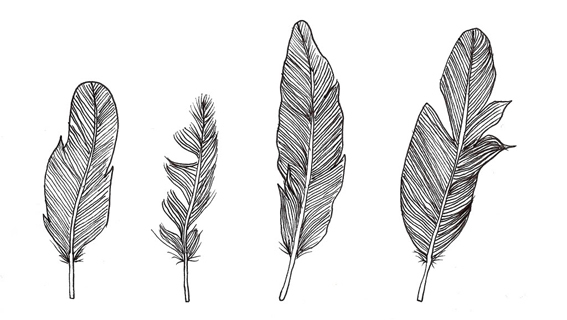 Some of the detail that has gone into these pencil sketches and prints are incredible, as an illustrator, this is something I definitely aspire to do! The exhibition space itself was a little strange, and we did at times wonder if we were in the right place. It was in the basement of a hotel, in a dining hall! But nonetheless we had a quick wonder round the amazing work on the walls. The exhibition is no longer on, however links to the artists websites are above.